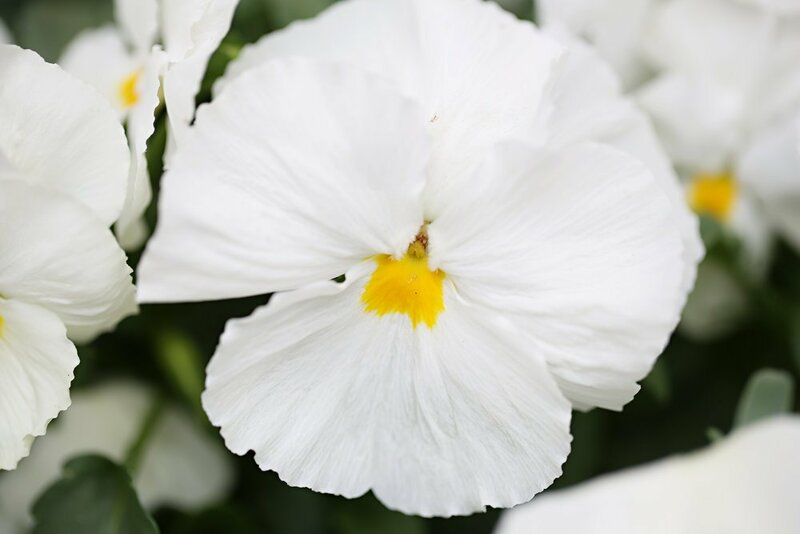 From pansies and primroses to geraniums and impatiens, Ivy Nursery has beautiful annuals which will bloom all summer in your containers or in your garden. Our annual flowers are all locally grown by pollinator friendly growers. That is, growers who don't use pesticides that are harmful to bees, butterflies and hummingbirds. CHOOSING THE RIGHT ANNUALS | Our staff of horticulturists and gardeners are happy to help you with design, sun and shade requirements, moisture requirements, and eventual size of our annuals. They can also advise you on which varieties are most deer resistant. SERVICES | We are glad to design and plant your pots, urns, planters, and window boxes for you and to deliver them as well.